Considering there was a time when Clementine’s story wasn’t going to be concluded at all, it’s good to know that The Walking Dead: The Final Season will wrap up on 26th March, with the release of Episode 4: Take Us Back. Publisher Skybound Games – who picked up the project from the now-defunct Telltale Games – has also promised a physical release will deploy alongside the concluding chapter. 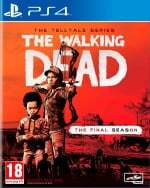 The Blu-ray will be available from “most major retailers” and the Skybound Shop, but there’s no word on it including any extra bonuses or incentives just yet. Nevertheless, you can check out the box art embedded above. 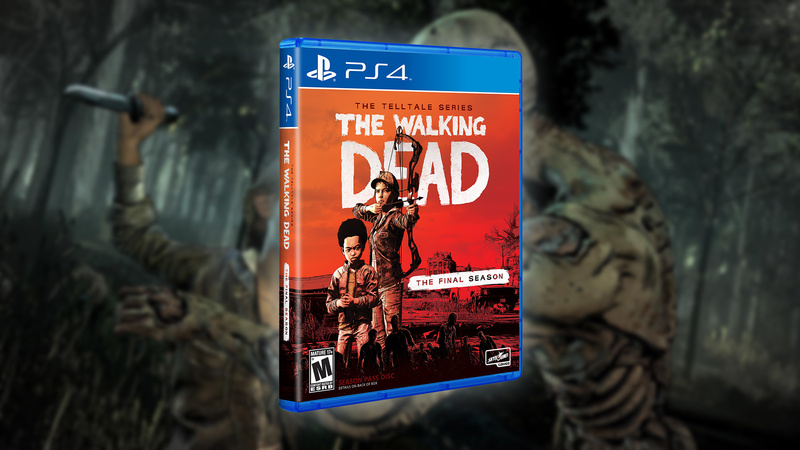 I wouldn't be suprised if this is codes also, the last few teletale games were this way making the physical copy pointless, i stopped buying them on disc because of this since season 2 of the walking dead i think. I just wanted to say 'nice box art' but it looks like Push Square won't allow me to use so few words, despite Shakespeare saying that brevity is the soul of wit and many other distinguished people pointing out that less is more. So I will say again: I find the box art visually appealing.